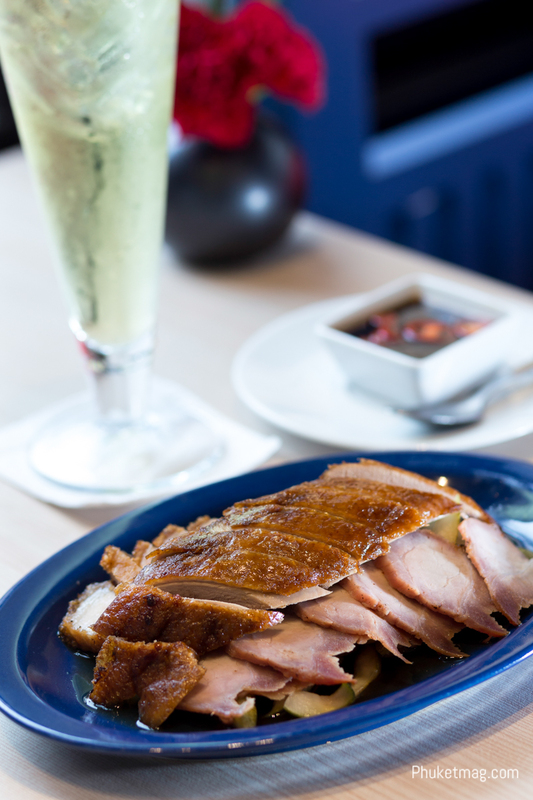 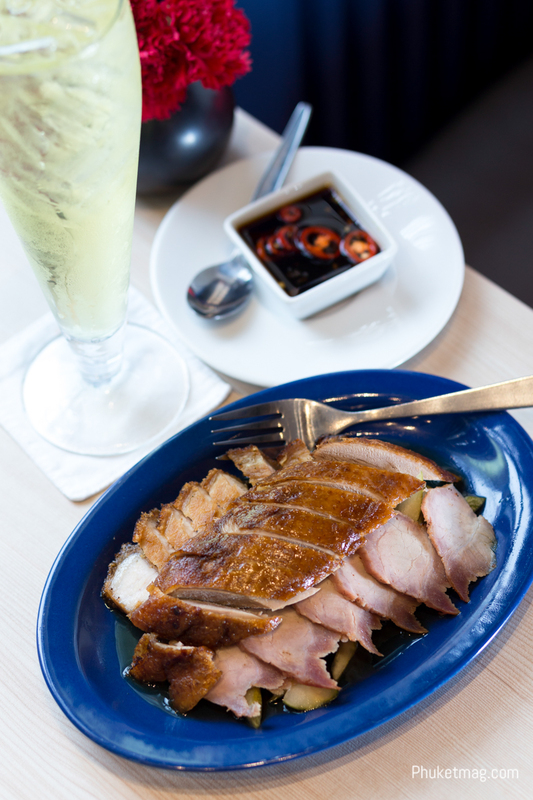 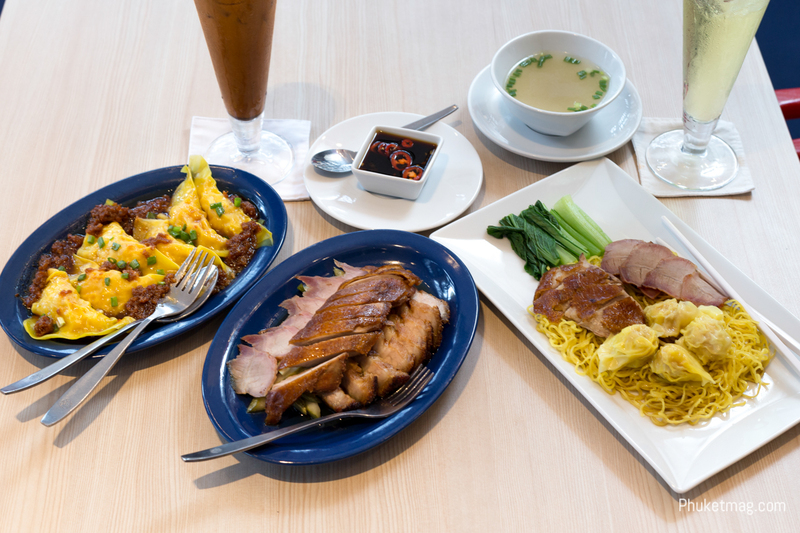 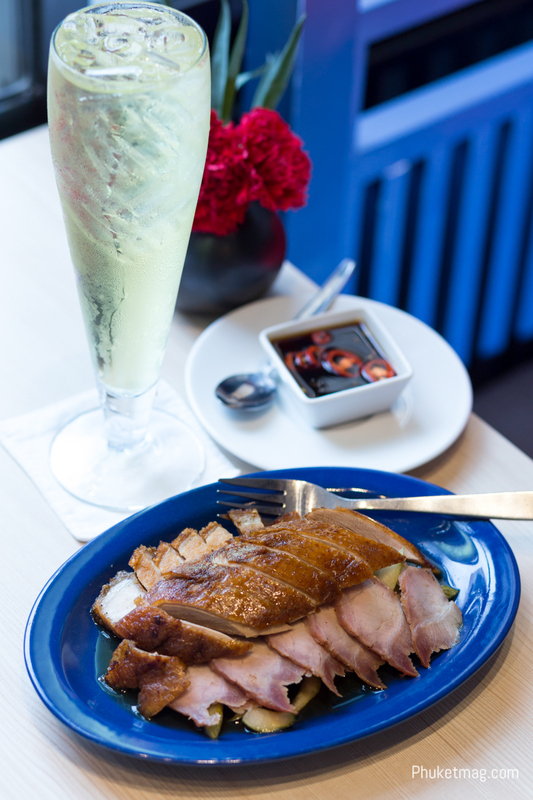 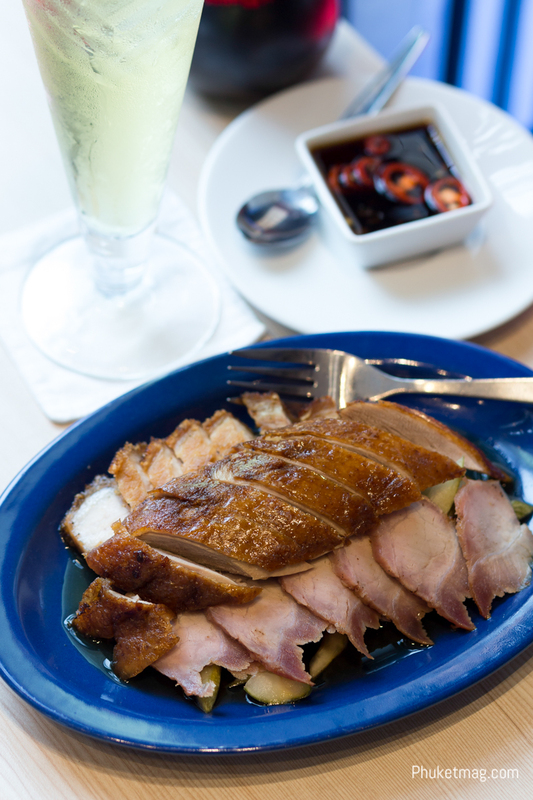 Pearl Noodle Café offers signature Hong Kong Roasted Duck and quick serve Chinese dishes, which have been the favorites of local Phuket customers and tourists for more than 40 years. 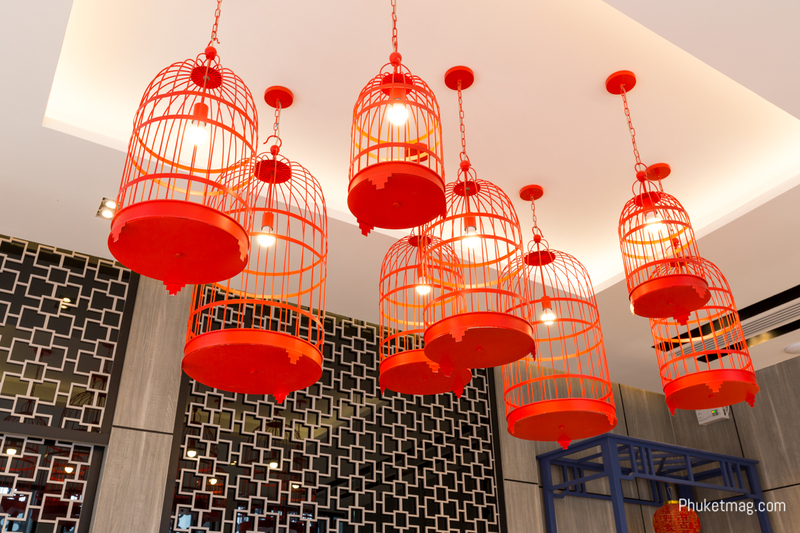 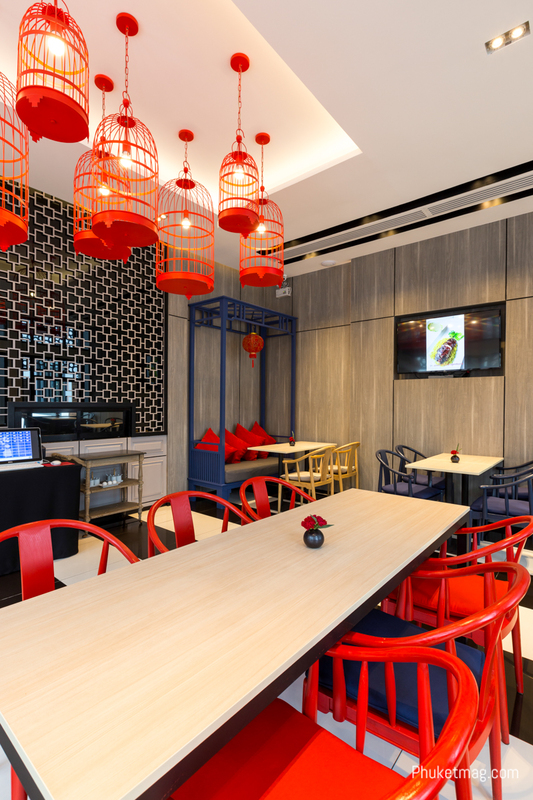 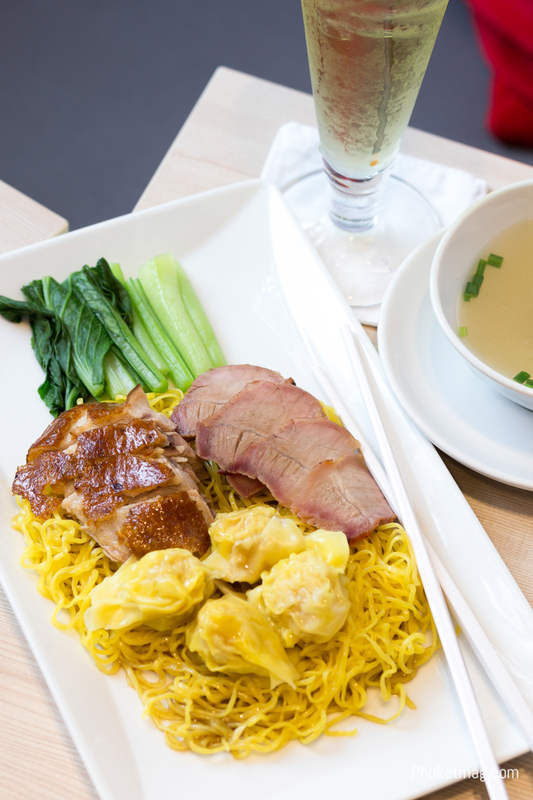 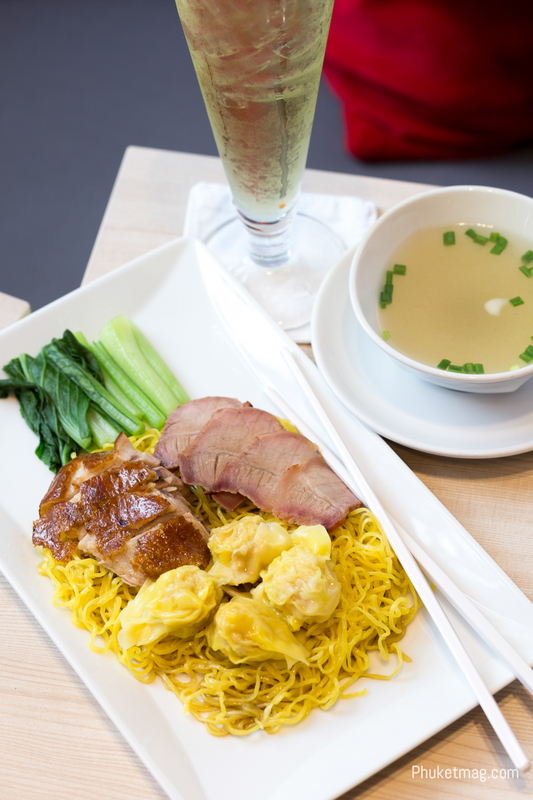 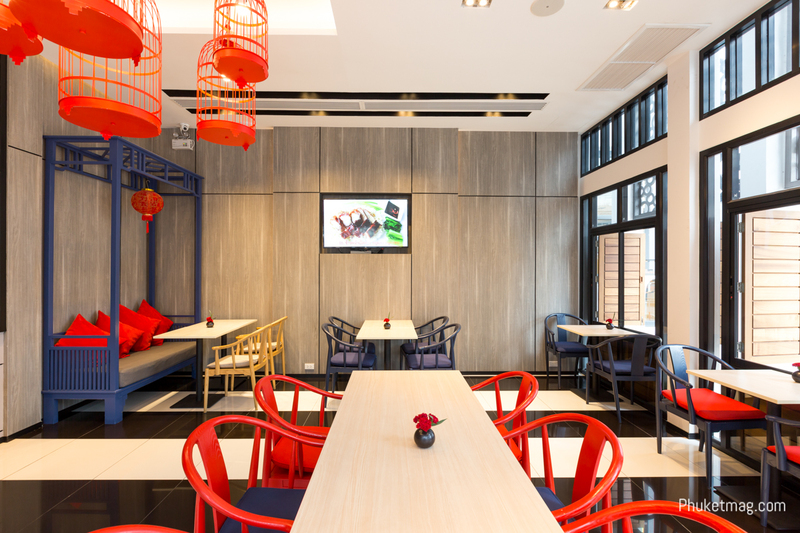 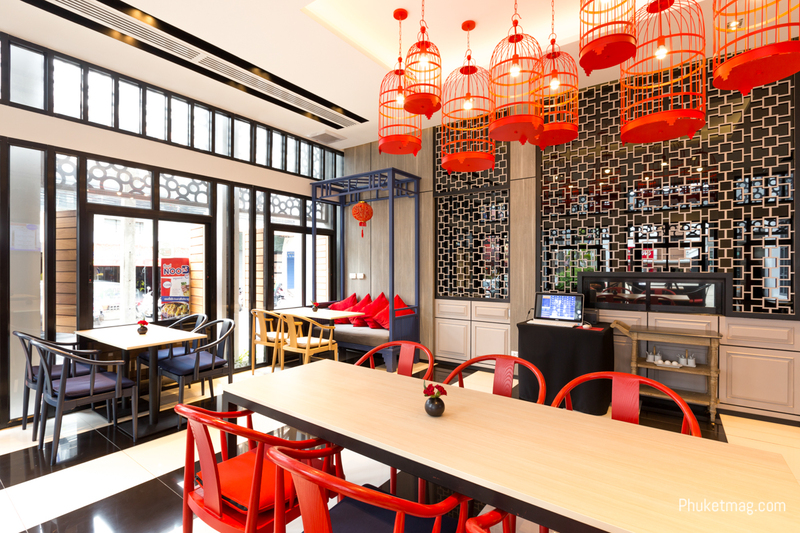 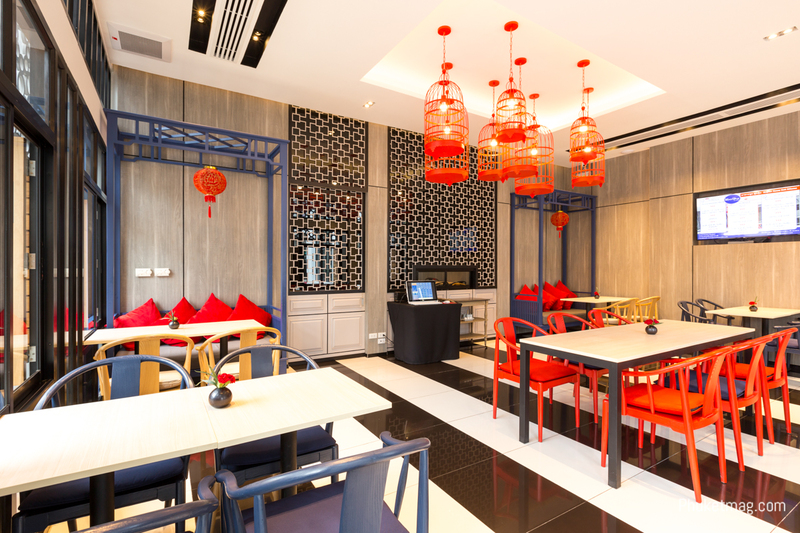 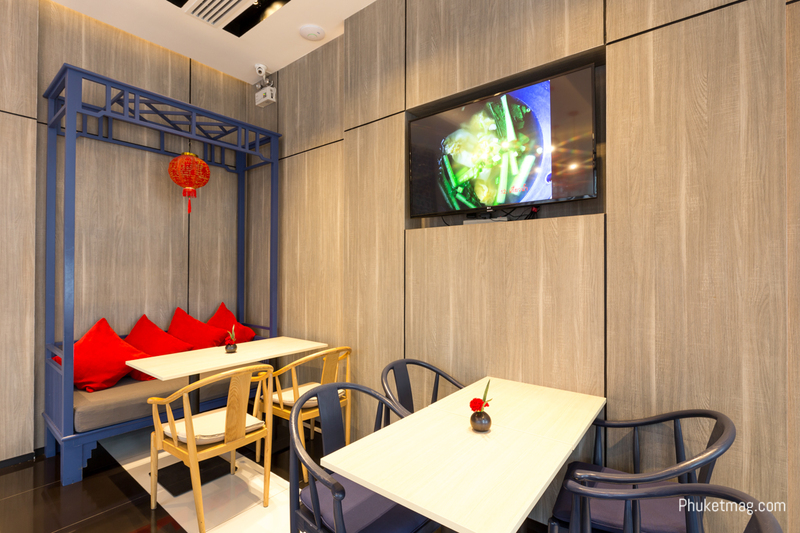 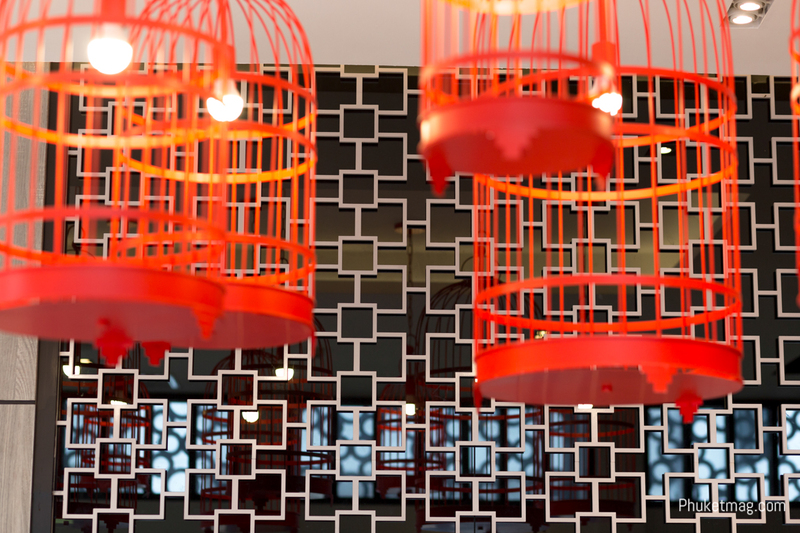 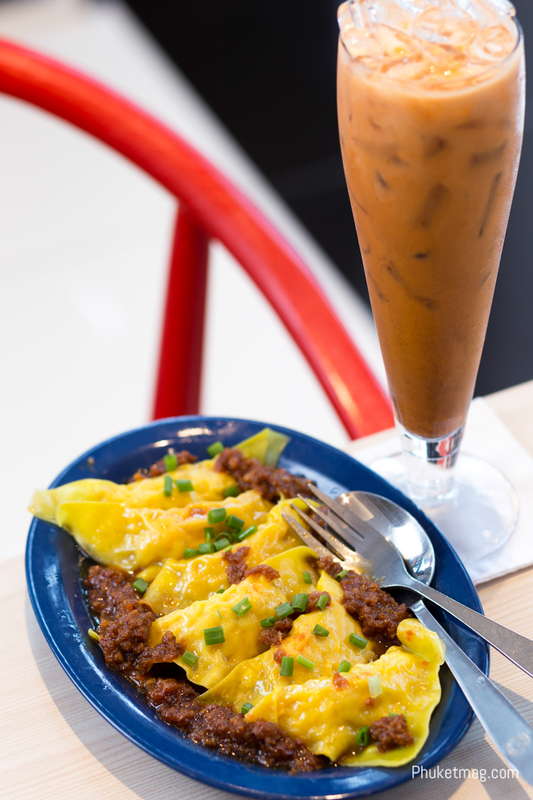 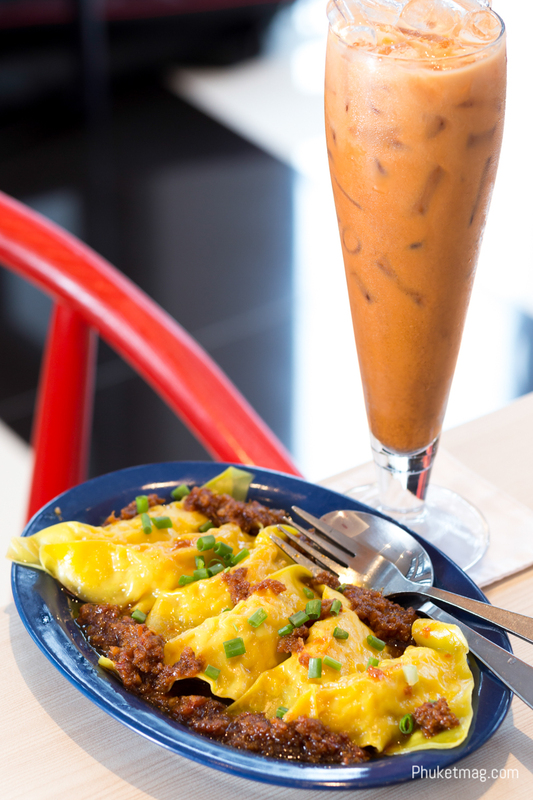 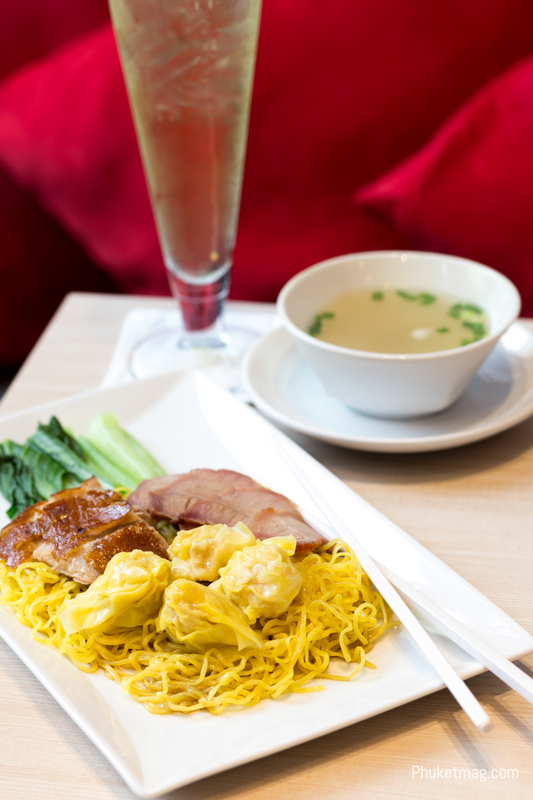 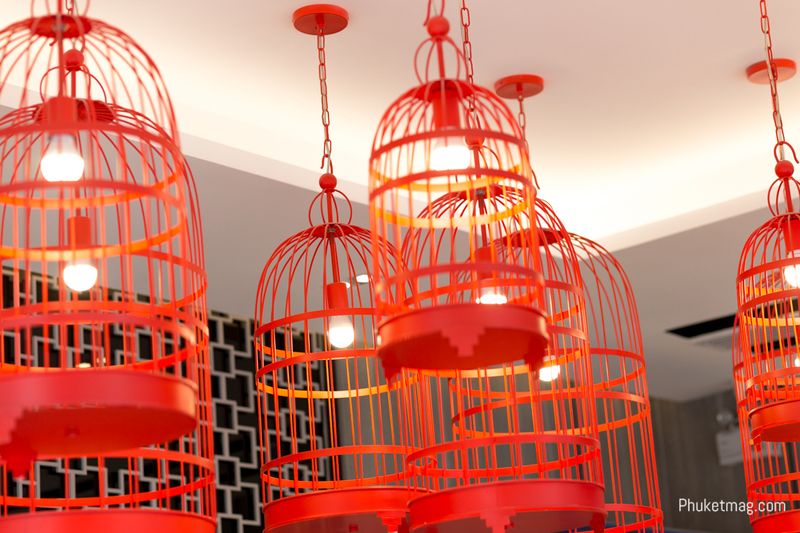 As ‘quick and casual’ restaurant concept, the Pearl Noodle café combines traditional Hong Kong taste with modern Chinese atmosphere and quality services. 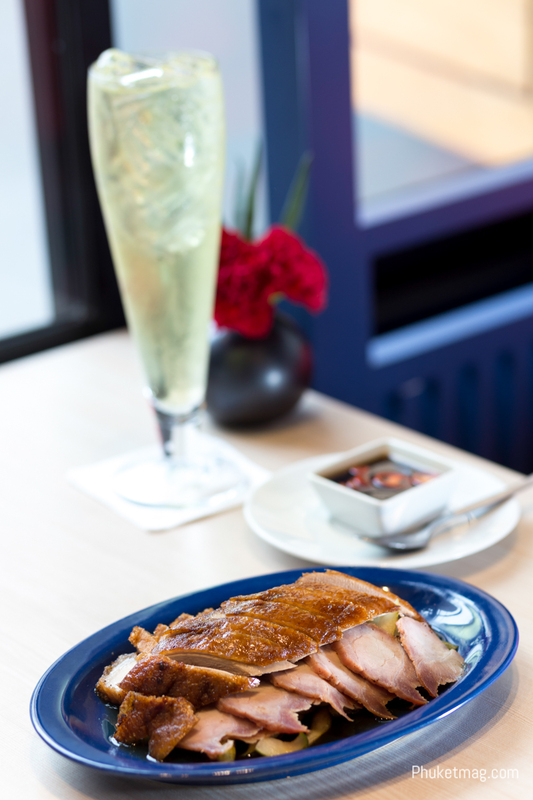 Recommended dishes include Roasted Duck, Prawn Wonton in Shanghai Chili sauce, mixed barbecue plate (Roasted Duck, Crispy Pork, and Barbecue Pork), Roasted Duck on Egg Noodles / Rice served with signature soup. 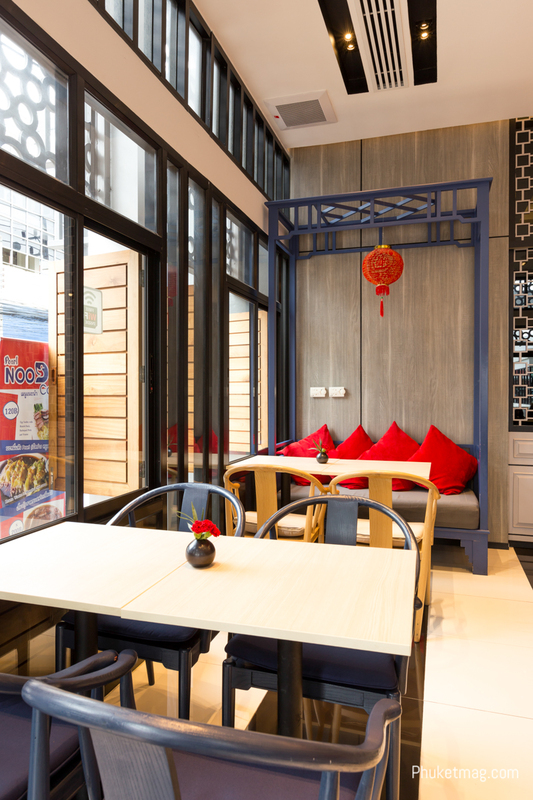 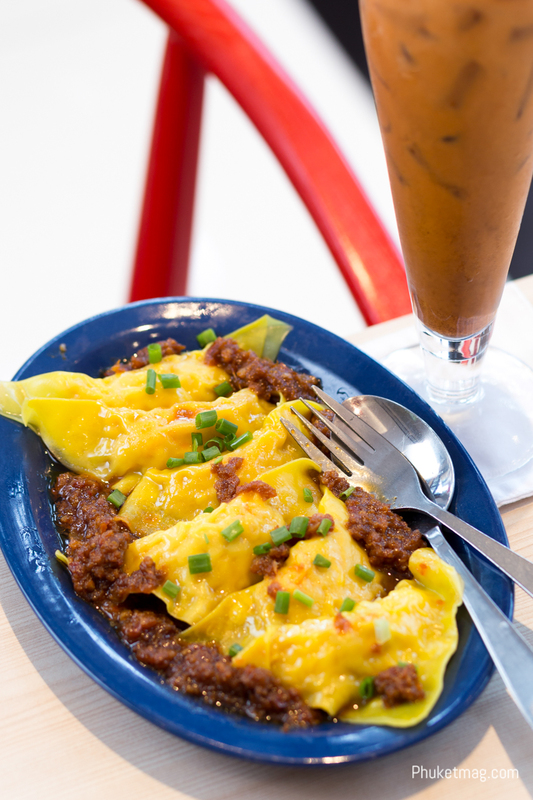 There are also a large selection of Dim Sum dishes which can be ordered from Pearl Hotel’s Chinese cuisine, The Rooftop Chinese restaurant, to enjoy at the Pearl Noodle Cafe.